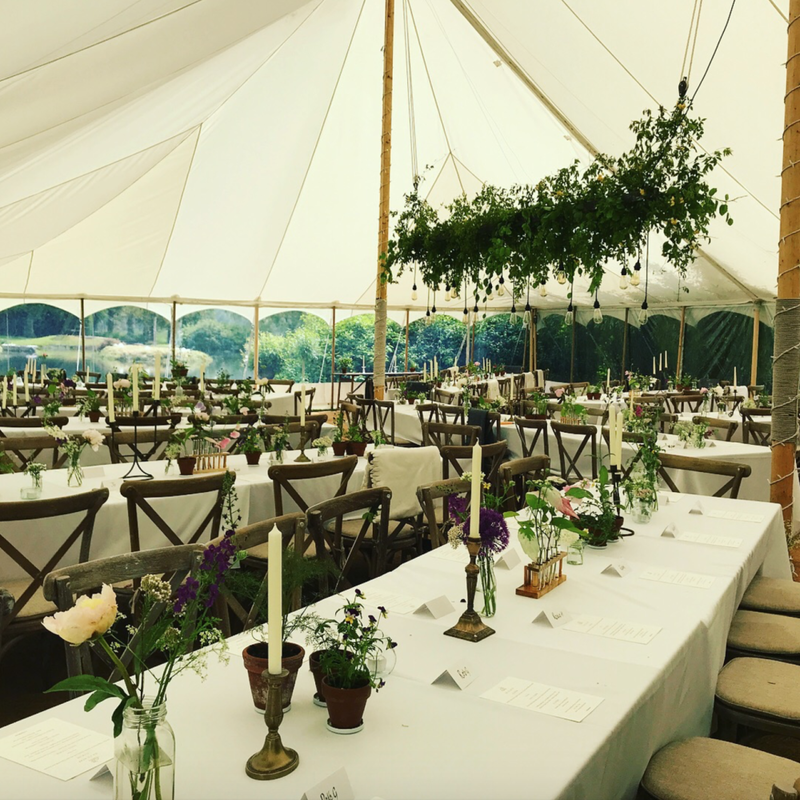 A trained florist, Daisy founded her own flower business, Flowers By Daisy in 2014, delivering creative, seasonal flowers each week to a diverse range of clients from families to a floating restaurant. She styled flowers for an award-winning perfume photoshoot for the Sunday Times Style magazine, built a 20ft flower wall beneath the Strand, hosted floral workshops at Wilderness and collaborated with many top brands including Liberty, Häagen-Dazs, Edit58, 26 Grains, Good & Proper Tea, Sheerluxe and more. She kept a diary of her experience in the form of a newsletter, which can be read here. 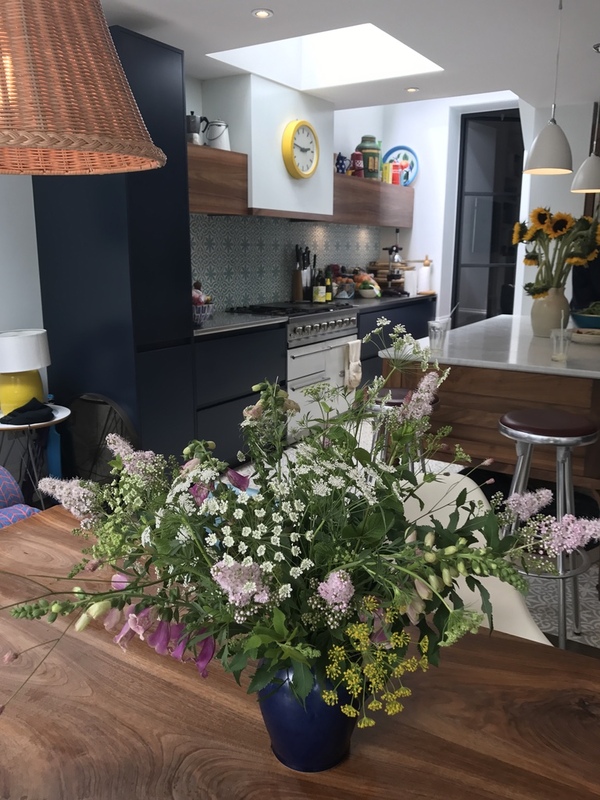 Daisy is now based in Amsterdam but continues to supply flowers for one-off events and provide floral styling for shoots both in the UK and Amsterdam. With a well-honed creative eye and a wealth of professional experience, she is available to write about flowers, gardens and green spaces.